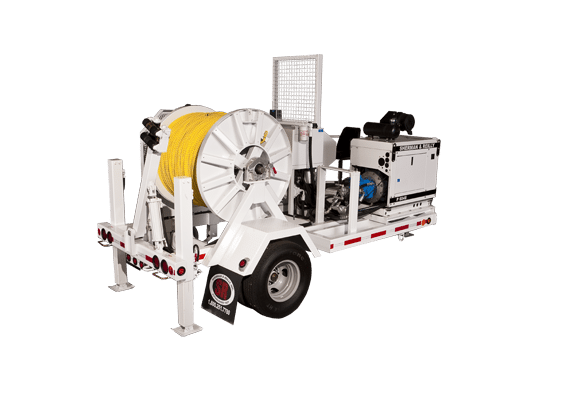 Utility Service Specialists | Contact us about stringing equipment today! In addition to the rental of stringing equipment, ML Utilities Solutions also offers service and rebuild solutions. ML Utilities Services provides the complete range of conductor stringing equipment and accessories required for the construction of overhead distribution lines.